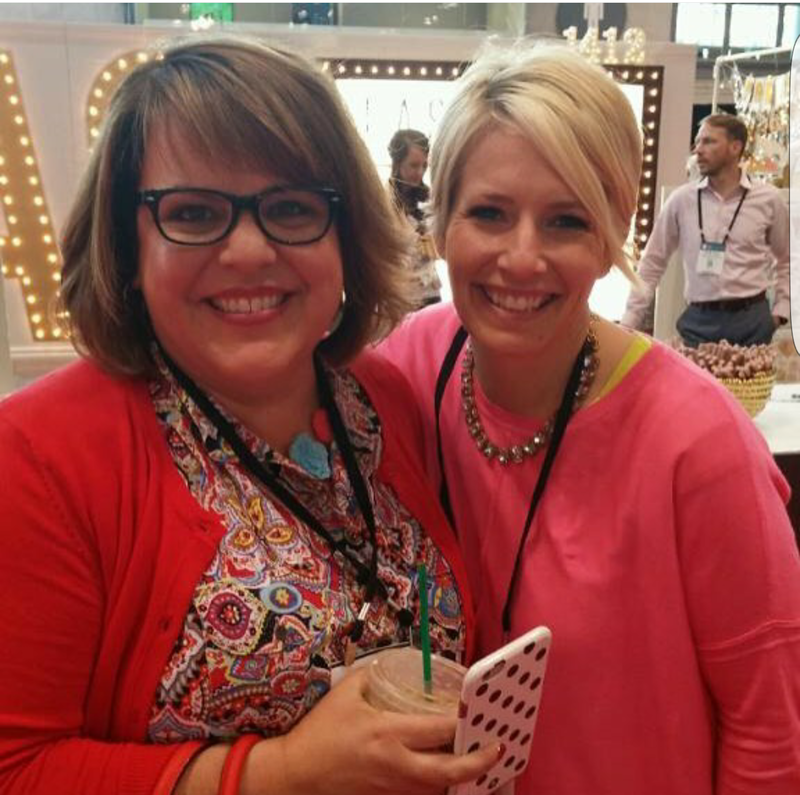 Three years ago I began sharing my love of planners on my Instagram account, which became the fastest growing social media account in the planner world. Since then, I have become a proven leader in the planner community. 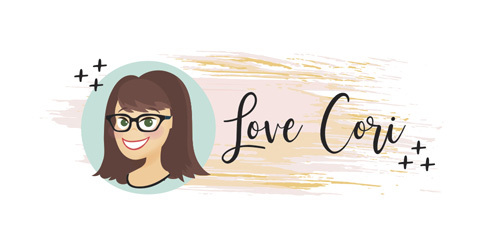 I offer dynamic workshops, host amazing events, and create awesome communities full of encouragement, creative inspiration and fun group activities. 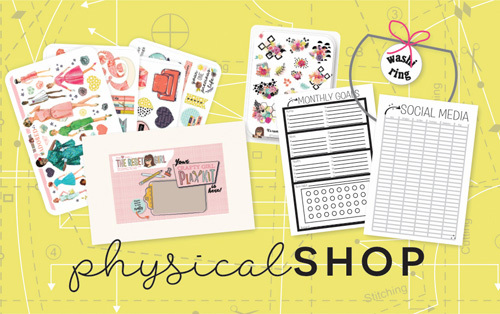 I offer beautiful decorating kits and washi rings in my own online store, and have a whole line of planner products as a collab with Simple Stories. 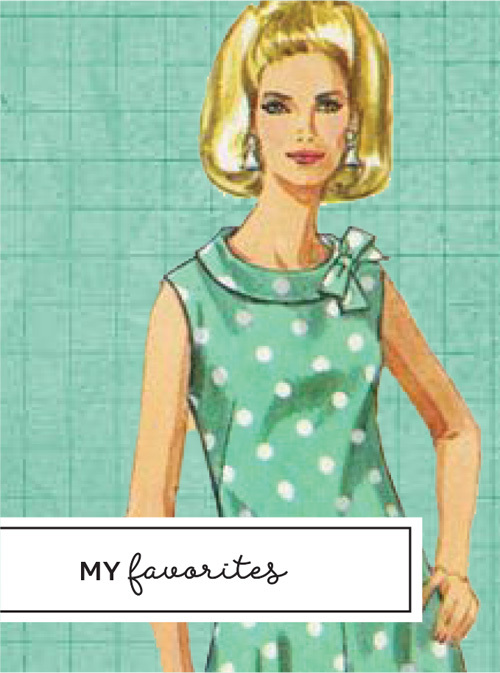 You can find some of them in Hobby Lobby stores nationwide, as well as in scrapbook retailers around the globe. Trust me, this isn’t at all the way my life once was. I started out adult life as a young, struggling single mom who didn’t have money for craft supplies, let alone the time to play with them. An introvert through and through, who dealt with depression and loneliness most of my life, I shied away from standing out and sharing my gifts. Through hard work and determination, I made something of myself and climbed to the top of the ladder…only to lose it all when I got there. 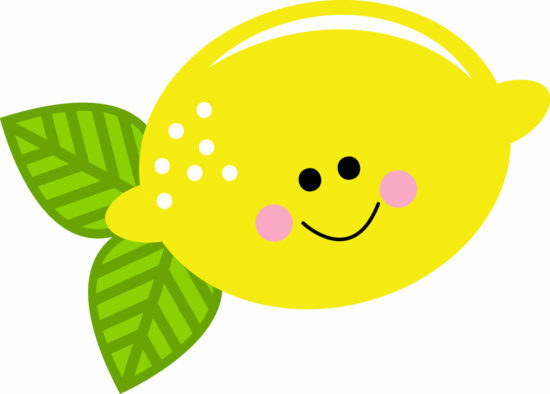 In that moment, I decided to take the lemons life had handed me, and make the most delicious lemonade ever…becoming The Reset Girl in the process. No matter where you are at my friend, I’m here to tell you it’s never too late to reset your life! If you are needing a reset in your life, a desire to make a fresh start or because of life’s circumstances, you have come to the right place. I know what it feels like to be facing that reset but to be unsure of the first step. I want to share with you some of the tips and tricks from my journey in a practical way, that will help you get started on your journey too. If you are seeking a creative outlet, but lack the experience and confidence to start, you have also come to the right place. I know that feeling too, and I want to help you get some confidence in your crafting, even if it means finding a place to start. I had no idea what I was capable of until I jumped in…and you are no different. I’m passionate about using planners as a tool to get organized, focus on self-care, creativity, entrepreneurship, projects, goals and most importantly create a resource to grow my faith and walk with the Lord. I want to help you do the same! If you are ready to jump in and get crafty with me, sign up for one of my monthly creative challenges to get started, and don’t forget to catch an episode of the Late Night Crafty Club where you can meet creatives from all over the globe. If you feel like watching my crafting channel, that would be awesome too! Now let’s do this! 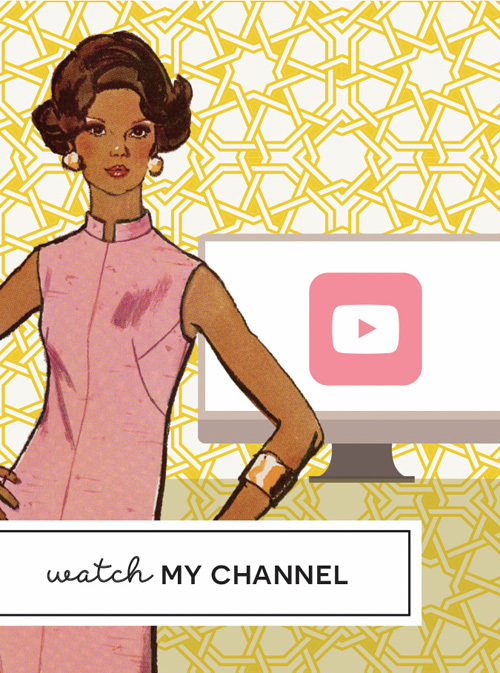 Click the button below to join one or both of my fabulous creative communities. 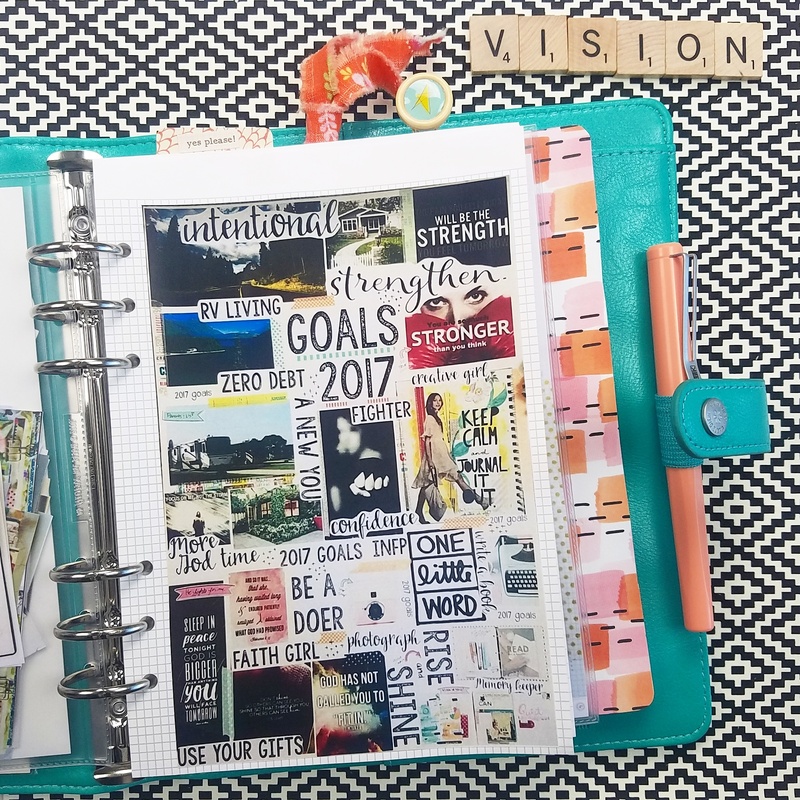 Ideas and inspiration on how to use your planners to create a resource for all areas of your life, including self-care, faith, and daily organization. Learn to use your planner as a way to create a retreat for yourself, whether you focus on achieving goals or creative projects. 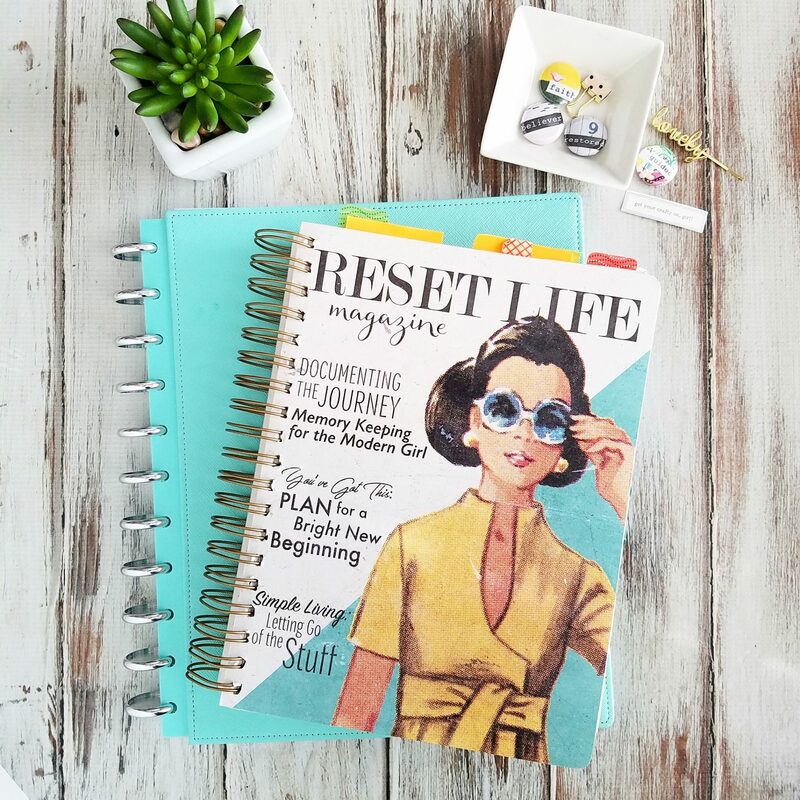 Planning time is more than just creating a daily list of tasks and calendar events, in fact, The Reset Girl has created a whole collection of themed planners with no calendar at all. Prompts, challenges, and tips to focus on self-care through creativity. Enjoy free printables that help you to craft a self-care plan each month, as well as our awesome #HappyPlaceClubChallenge that invites you to journal, craft and perform self-care tasks through fun weekly prompts. 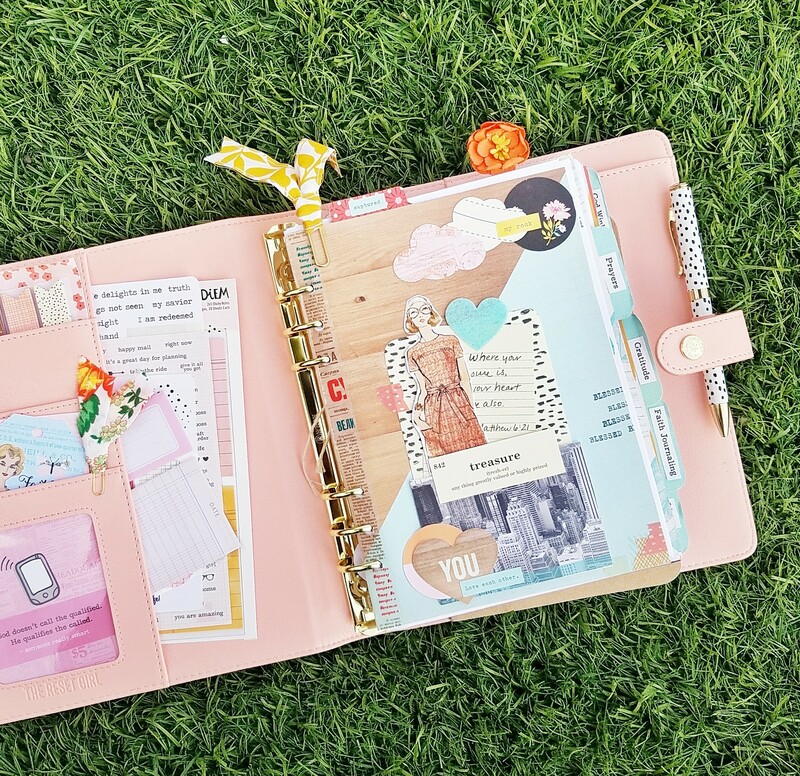 Join the Happy Place Club to get further inspiration for self-care and share your planner spreads, craft projects and happy moments with the group. With so many struggling with depression, anxiety and overwhelm, I take a very special interest in encouraging others to take good care of themselves. 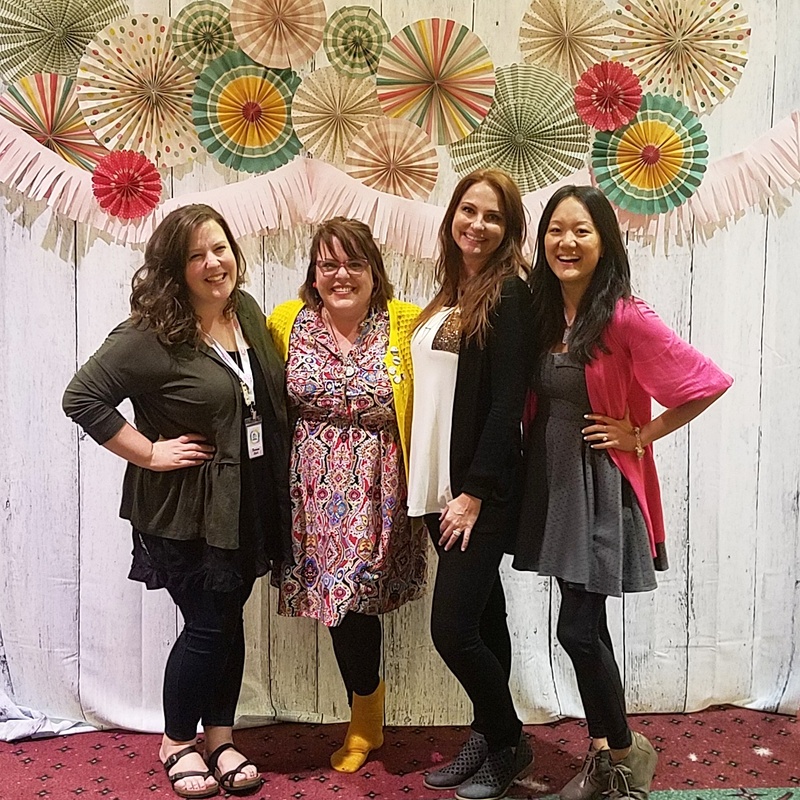 From creating fun, interactive experiences like Camp Reset to offering workshops like the Love YourSelfie Planner workshop, I have made self-care a big priority here. Pour yourself something yummy and scroll through my Self-Care Pinterest board which is full of great resources, ideas and inspiration! Resources and stories of personal growth in my faithful life. I wouldn’t be where I am without God, and although I strive to be a good daughter, I fail most of the time. Sometimes being transparent about those failures (and victories!) reminds us that we are all imperfectly perfect…and we don’t always get it right. 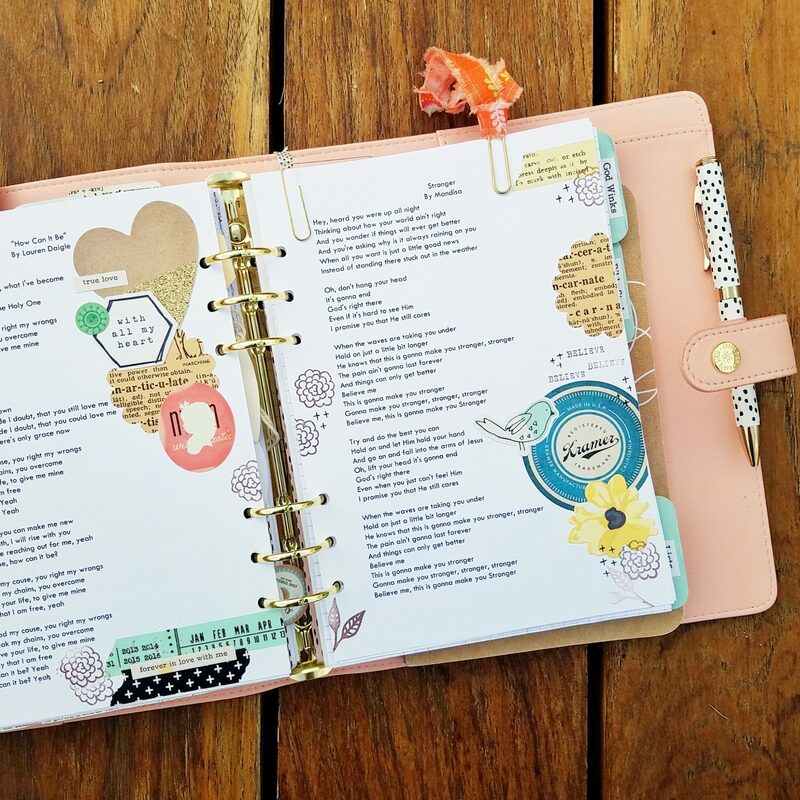 One thing I love to use and share with others is what I call my Faithful Girl Planner, a one of a kind planner I created using my own planner inserts and crafting techniques. I love teaching this workshop to others, and will be coming out with an online version soon! Stories about my personal experience growing in creativity and finding the confidence to let my crafty spirit shine! Plus, tips on how you can do the same. Crafting can be hard. Besides facing your own inner critic, lacking ideas or energy to start a project, it can become more about hoarding your supplies versus using them. Sometimes, you just need the right inspiration, motivation or a safe place to try out your crafty wings. This is that place. Sound like fun? Join the 10,000+ people already in The Reset Community! The Market Place is a shopping hub for all things TRG. 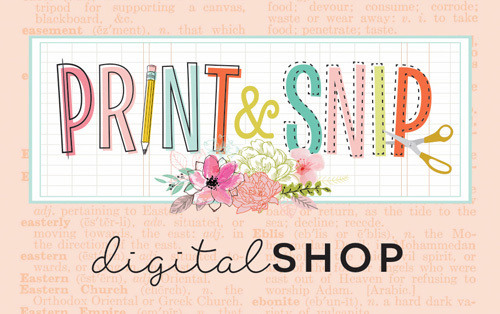 Right now, you’ll find the brand new Print & Snip Shop in The Market Place with lots of crafty goodies for you to print right at home. 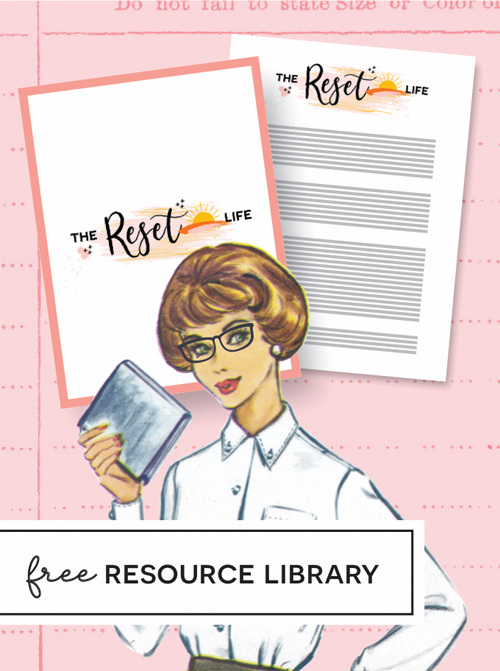 In the coming weeks The Reset Girl shop and Kit Subscriptions will be available, as well! Thanks for stopping by. I hope that you decide to join my clubs or sign up for my personal weekly newsletter so I can encourage you further. If you have any questions, be sure to reach out via my contact page. I can’t wait to connect with you! So why The Reset Girl? 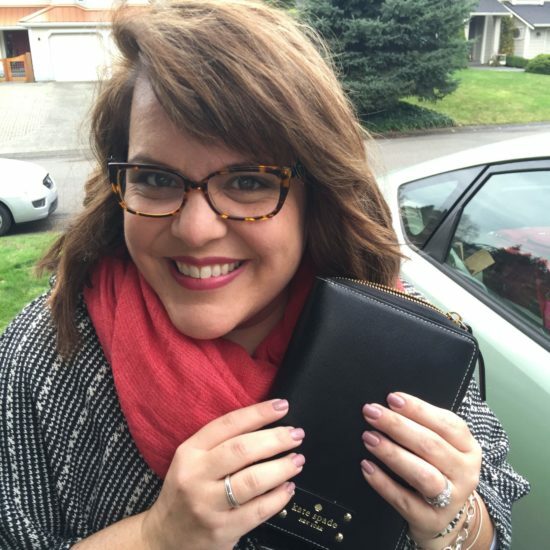 I’m Cori Spieker, faith girl, proud introvert, passionate planner girl, and known on social media as The Reset Girl. I gave myself that name 8 years ago when life’s circumstances caused me to lose both my job and my home and then my 18-year old daughter flew the nest…all in the same month. Starting out adulthood single with a baby had been a great challenge; starting over after losing everything I had worked for seemed an even greater one. I had no idea what to do with myself or who I was. So I decided to make the best of the situation and push the reset button on my life…and what a blessing that decision has been! I overcame my biggest fears, figured out my personal wiring, and turned my life around. I went back to college at age 40, earned a degree with honors and moved to the Pacific Northwest where I finally found true love after 20 years of being a hopeful single. Trusting and following the Lord as my adventure has unfolded has been my greatest achievement. 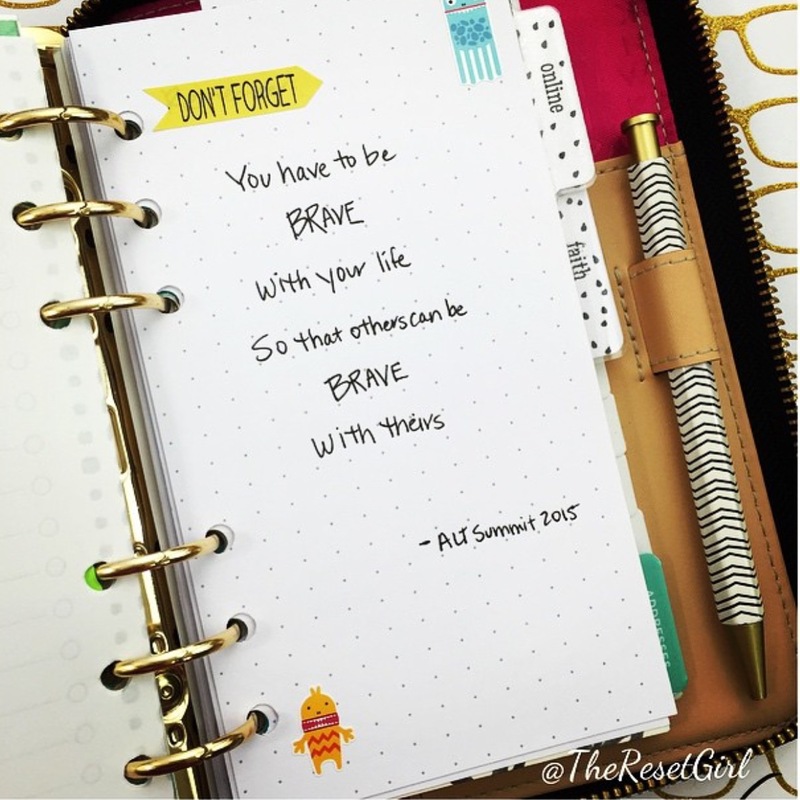 Joining the planner community started as a fun hobby on Instagram and inspired my creativity further. It also gave me the opportunity to launch a business making planner stickers, crafting kits and fun accessories alongside my new husband. In this exciting chapter of my life, I am a passionate planner girl, inspiring thousands of other planner girls on my Instagram and YouTube channels with my photos, tips, encouraging messages and how to videos. After a lifetime of allowing perfectionism to get the better of me, I have now dedicated myself to the pursuit of creativity and encouraging others to do the same. 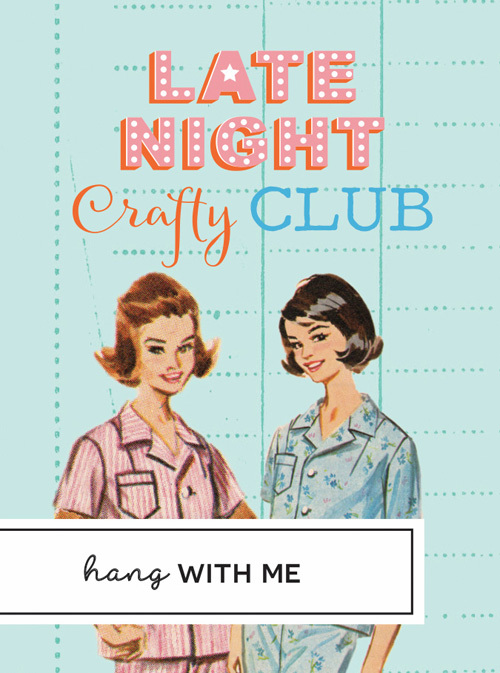 I am the creator and hostess of the ListersGottaList challenge on Instagram, a listing and journaling activity that thousands participate in each month AND I host a fun, live event on YouTube called the Late Night Crafty Club, a fun video series that brings women from all over the globe together for a craft night in our jammies! 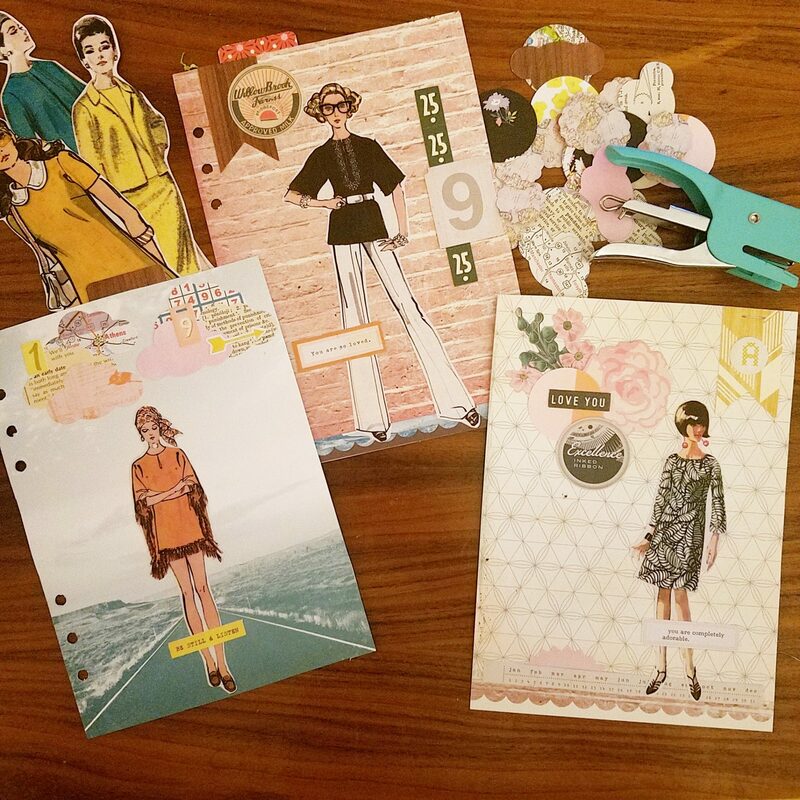 In 2016 I had the honor of collaborating with scrapbooking manufacturer Simple Stories and introduced a new planner collection under the Reset Girl brand. I can’t even call it a dream come true as it wasn’t even something I considered in my wildest dreams! In addition to this beautiful product line, I am also blessed to teach and speak at workshops and events around the world. Encouraging women to use their creative gifts and to become their best selves is my passion. Want to join one of my communities? Check them out here.